Spanish Language Services: Software Localization. UA, Documentation, and Web Localization. Glossary & Terminology Management. e-Learning and Training Localization. Translation Memory Handling. Quality Control. Desktop Publishing. Project Management. ISO Certified Localization Service Provider based in Singapore and Thailand. Provides top notch eLearning translation, voices over, content integration and testing services in over 50 languages. G11N Inc offers e-learning localization, Translation & Voice-over services in over 75+ languages. 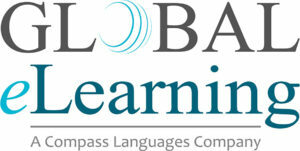 Global eLearning is the premiere provider of translation and localization services of L&D content. Organizations who believe their L&D products can drive global revenue and operational results choose us as their global expansion partner. 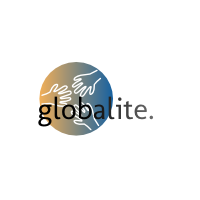 Since 2005, Globalite has been offering English and Italian into Spanish translation. We specialize in media translation, tourism translation, social sciences translation and more. Over 10 million words translated. 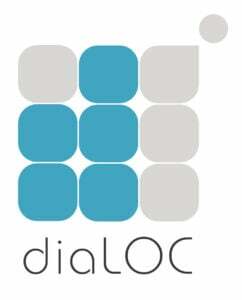 Translation solutions provider for elearning, multimedia, and multi platform content organizations. 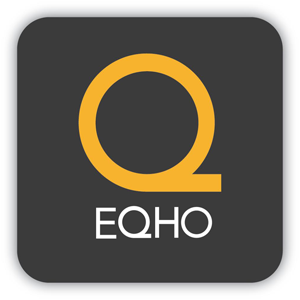 We are an end-to-end media service specialising in a wide spectrum of digital technologies. If you need help with a 3D Animation, Video, E-Learning, Induction Programme or any creative project, give us a call! inWhatLanguage specializes in eLearning translations. Whether you use Adobe Captivate, Articulate Storyline, or other custom authoring tools... we can speak your language. Jonckers offers translation services for a vast variety of elearning content ranging from multimedia to software, marketing materials, websites and training documentation. 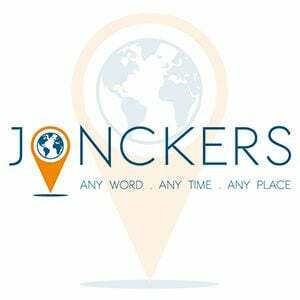 Whatever the source and target languages, Jonckers delivers. We are a full service, tech-forward language services provider with over thirty years of experience. We have extensive experience working with eLearning and training companies on every aspect of your localization processes.